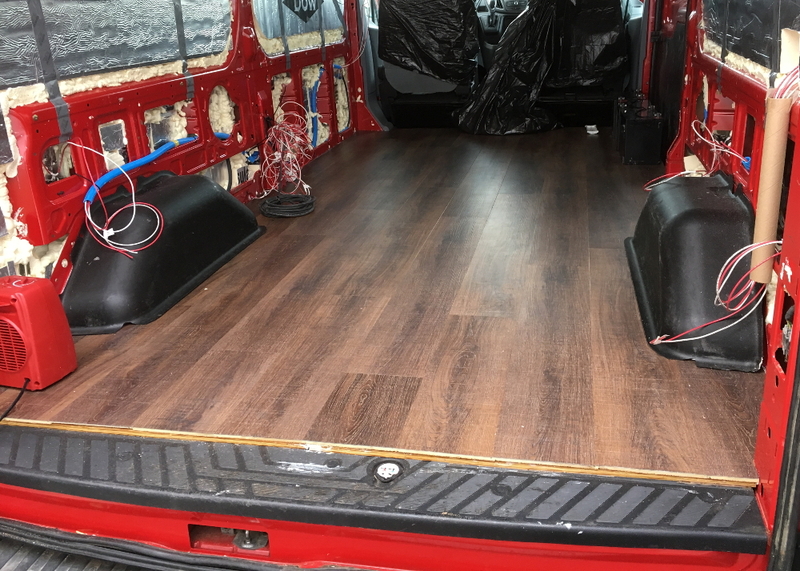 We work full time, 40 hours/week, from the van, so coming up with a floor plan that allowed for multiple office configurations was important to us. 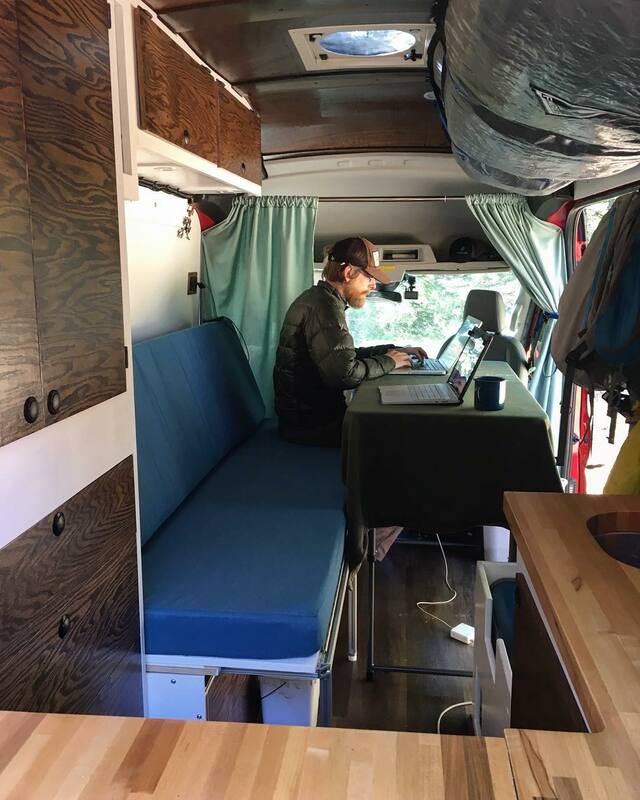 If you are designing the layout of your van or just want inspiration on van office configuration, this article is for you. 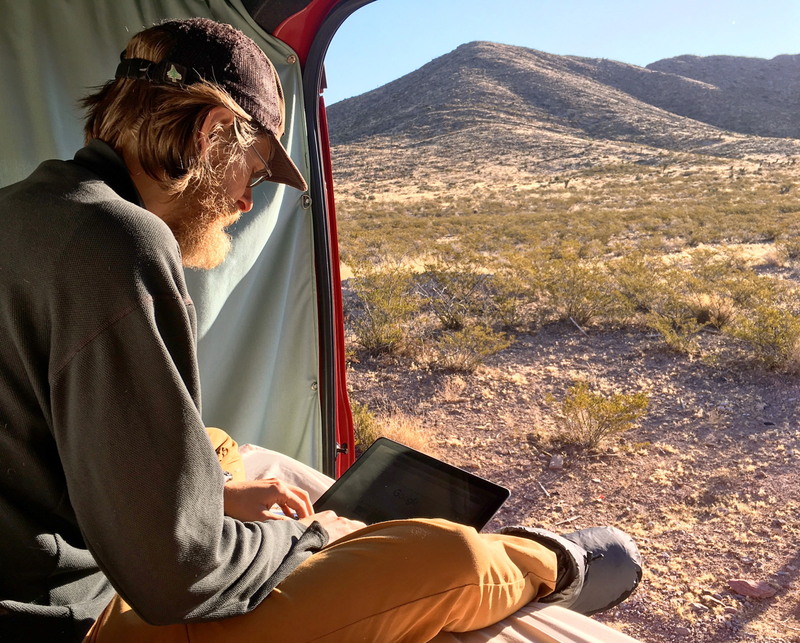 If you are interested in learning how we work in remote areas and still stay connected, read this article: Staying Connected While Working Remotely. To maximize our views from windows looking out of the van, we put the couch against the wall opposite the sliding door. 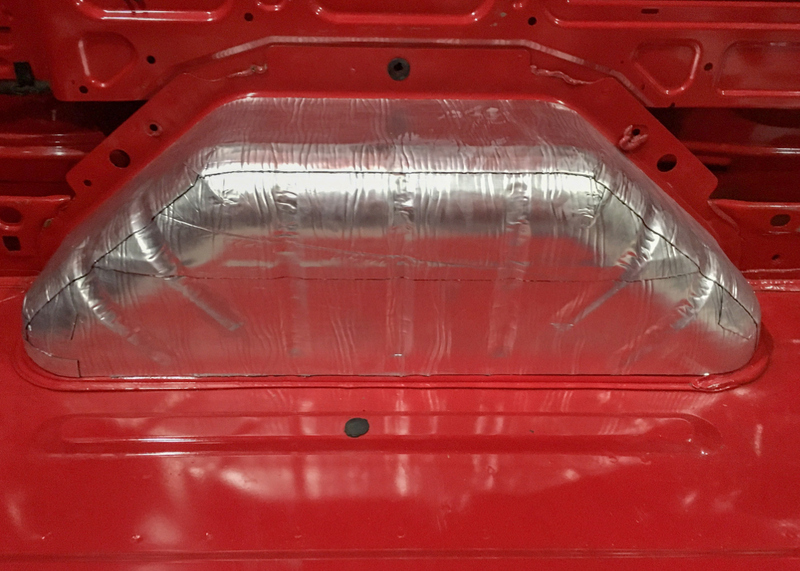 This allows us to see out the windshield, front doors, sliding door, and rear doors. Our couch needed to be able to clear the fridge, when converted into a bed, so it is a little taller than conventional couches. Because of this, we needed to find a table with legs tall enough that our legs wouldn’t hit the table. 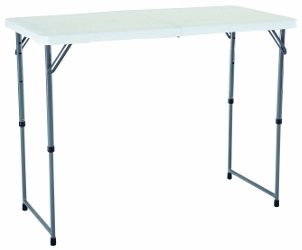 Fortunately, we found a collapsible table that’s legs telescope to three different heights, with the tallest being the height of a standard kitchen counter! Coding from the couch with mountain views to the left, right, and straight ahead! 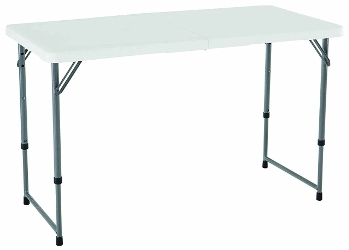 Collapsible with three table heights. 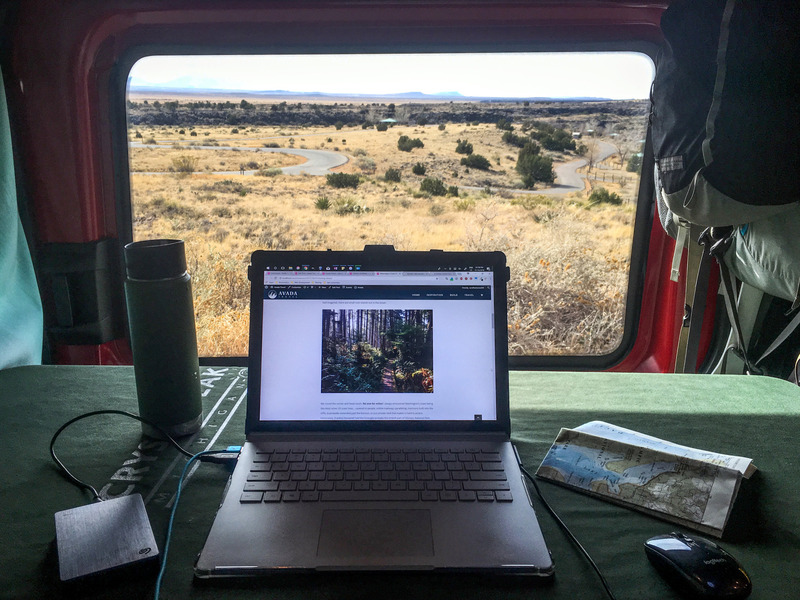 View while working from the couch in the van. The most comfortable seat in our van is our rotating passenger seat. So, naturally, we enjoy working from this spot. To work from this seat, we had to get creative on how to setup a table. It turns out our collapsible table works nicely here in an L-shaped configuration with the couch and takes up less room than if it is setup in front of the couch. 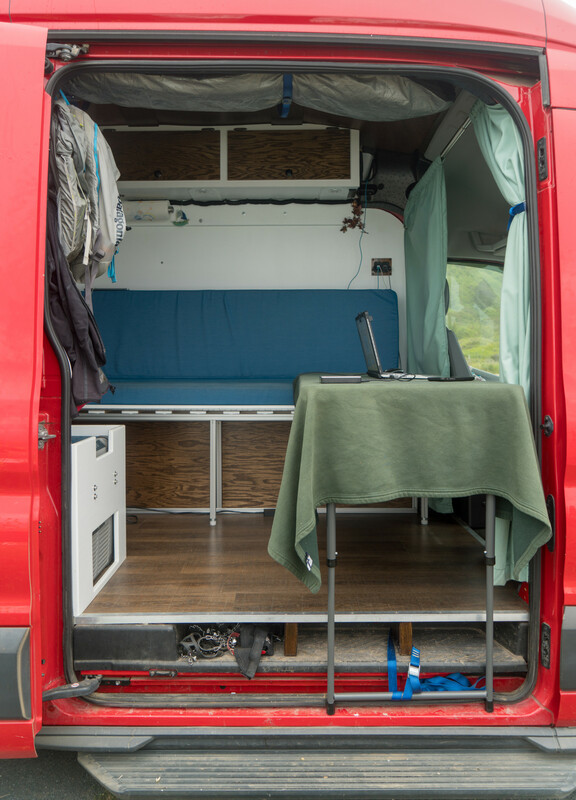 Sliding Door Open: Our preferred way, is to have the door open and have one set of the legs (partially extended to the medium height) rest on the frame of the van and the other set on the couch. 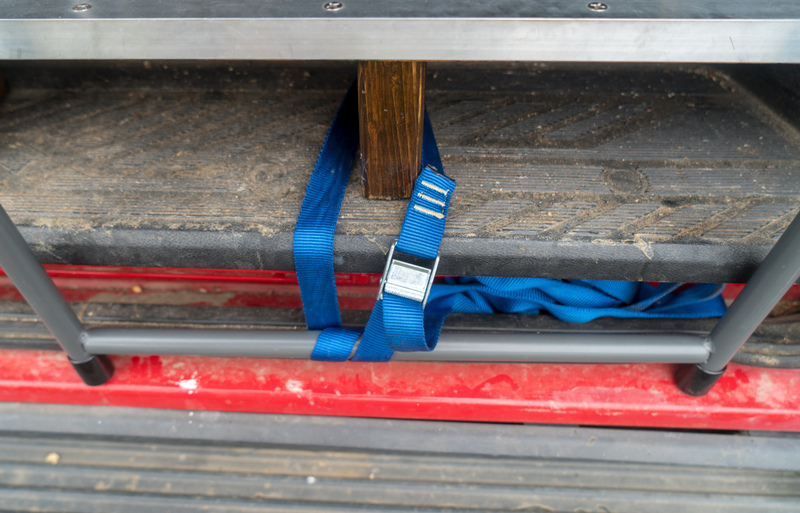 To secure the legs of the table to the van, we use the webbing strap that holds the table in its storage area while we are driving (see photo below). 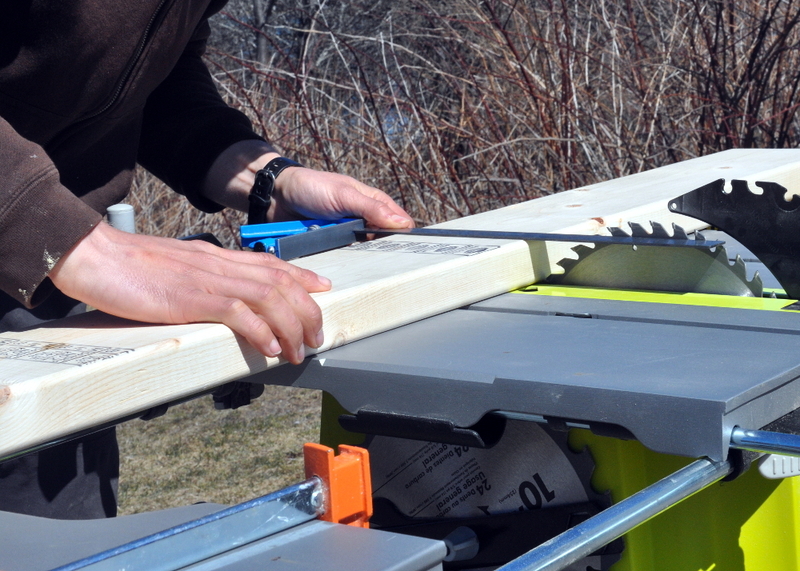 This works out for the table to be perfectly level and gives a really nice view out the sliding door. 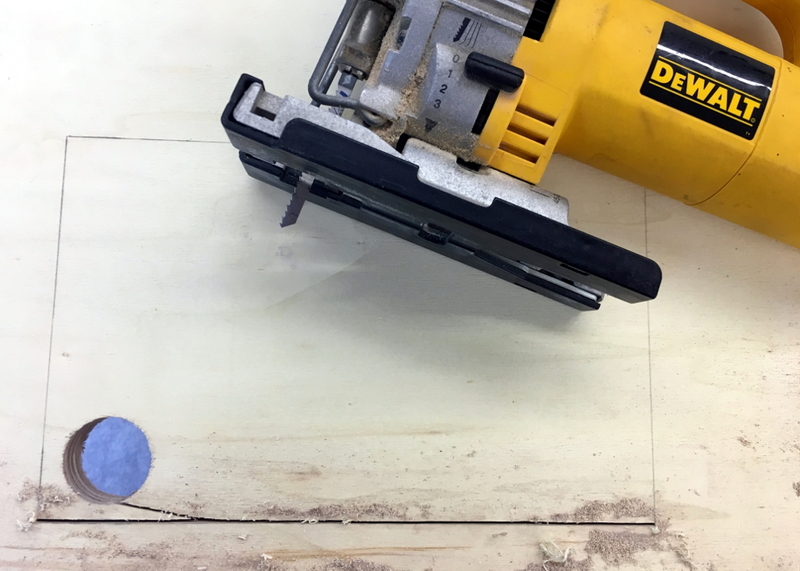 Sliding Door Closed: If the weather is bad out or it’s cold, we can still setup the table with the sliding door closed, but it is not quite as level. 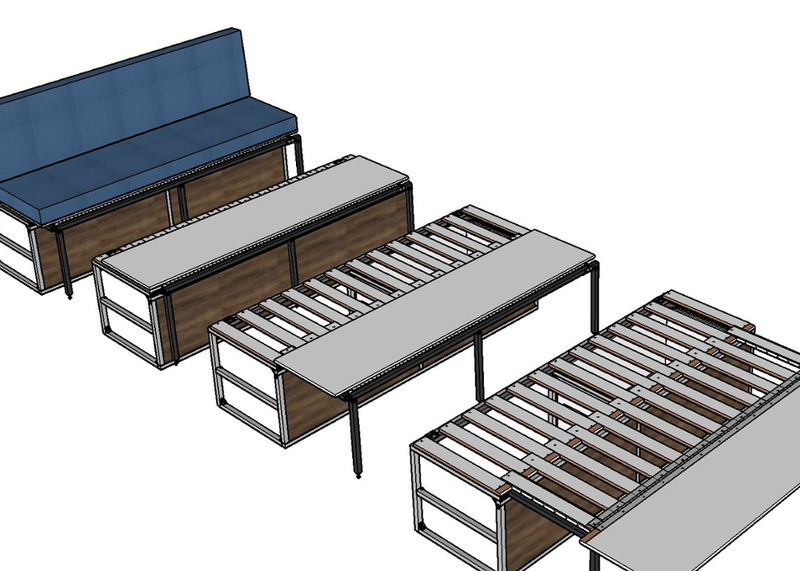 The table is setup similarly to when the door is open, but more of it is resting on the couch and the legs closest to the door are set on the low height, with the feet resting on our bed support block. To access the back of the van, we exit through the passenger door and enter the back of the van through the sliding door. 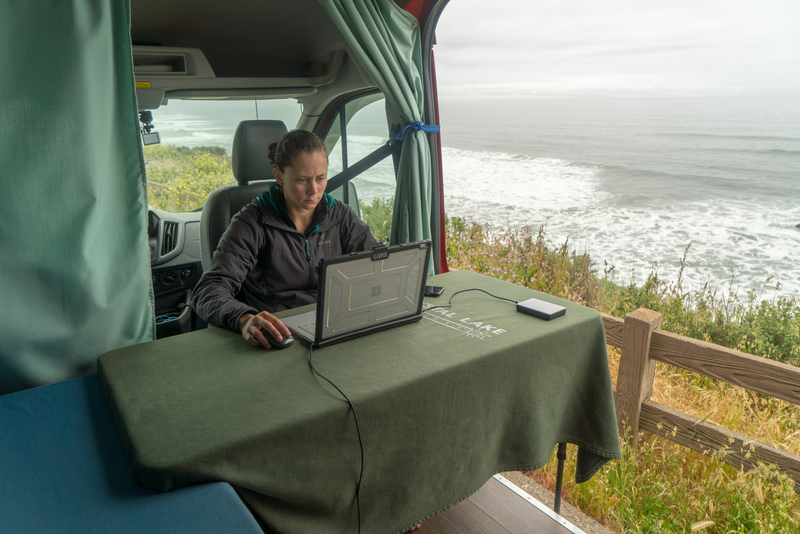 Our mobile office setup working somewhere along the coast in Northern California. 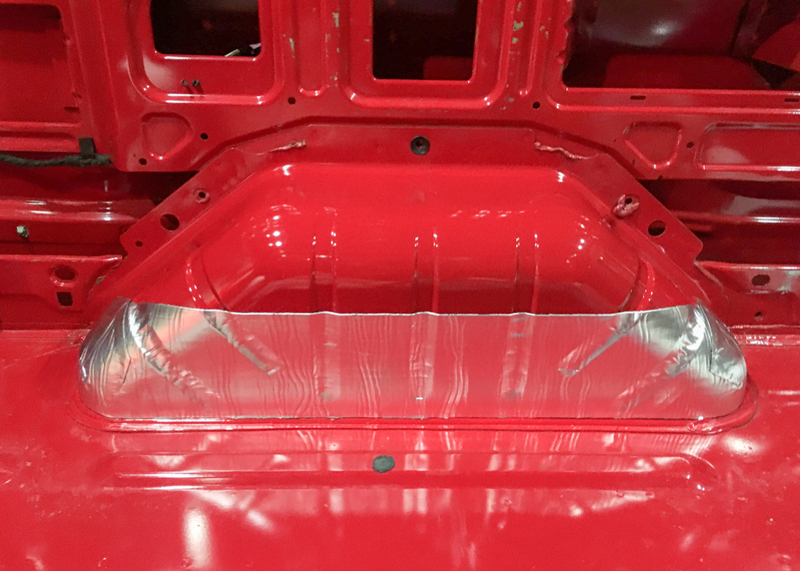 This part is a little pricey, but totally worth the comfort! 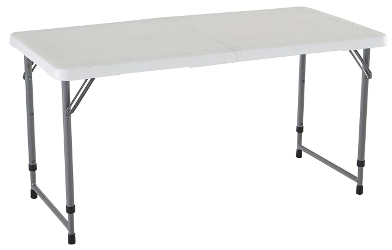 The table in a L-shaped configuration with the couch. Table strap anchored to van. Stand and Sit: The kitchen counter functions as a standing desk or can be sat at with a bar stool. 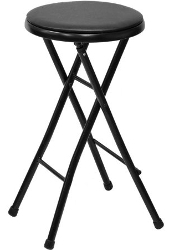 It is surprisingly hard finding a 29in tall stool, but we were able to find one that is tall enough and collapses down, making it super portable and compact. 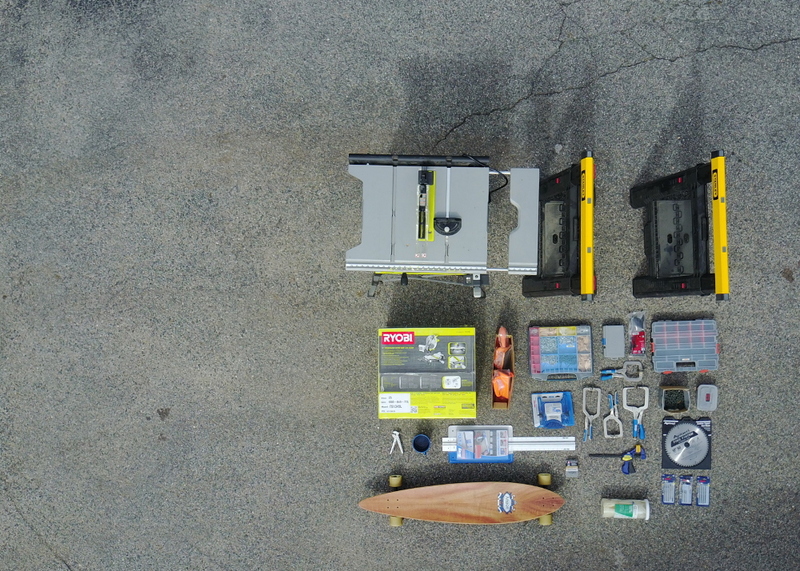 Easy Setup/Cleanup: Quickest space to start working in, by take the least amount of work to setup and put away. Nice Ambiance: It’s a cozy corner with a pretty wooden surface to work on. 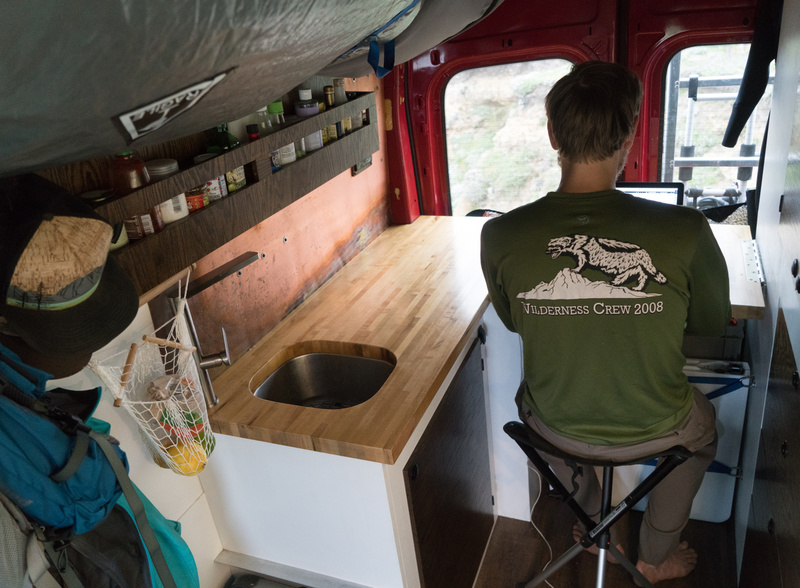 The kitchen counter is also the largest surface to work on in the van. Great View: Best view out the back of the van, whether the doors are open or closed. Close Proximity to Everything: Everything is within a hands reach! 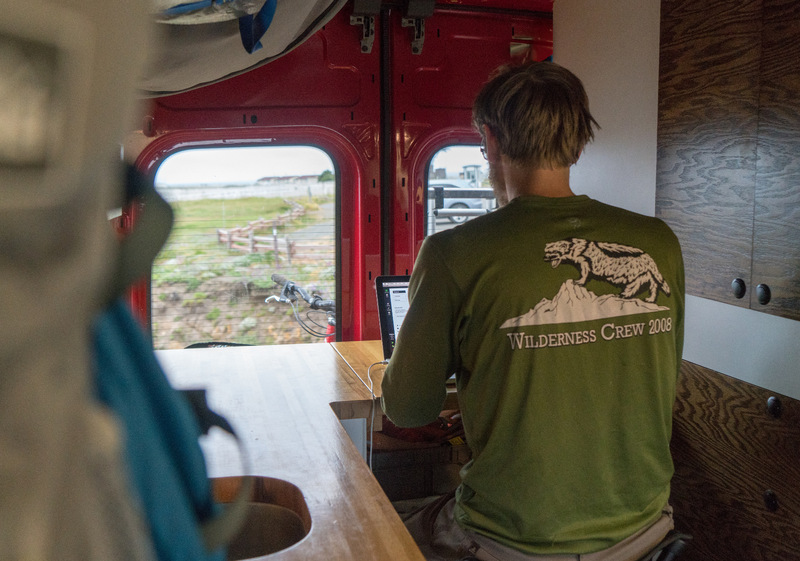 Working from the kitchen counter in the back of the van. 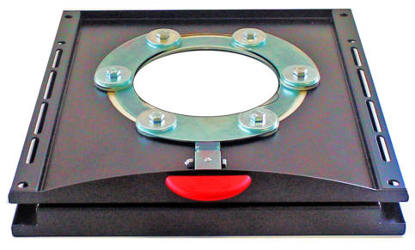 Lightweight, portable stool that is designed for outdoors use. 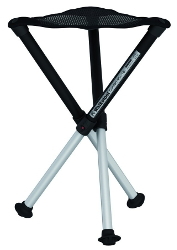 The legs telescope, allowing for two different sitting heights. 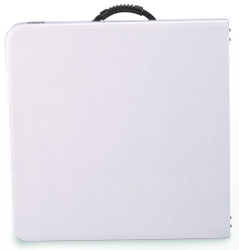 A more comfortable stool to sit on, but you lose compactness and versatility. Using the Tripod stool to work at the kitchen counter. Conference call from inside the van on the side of a mountain in Wyoming. The only thing to note here is that, when working on laptops, our biggest enemy is the sun. This is why having a van to work in is so nice! 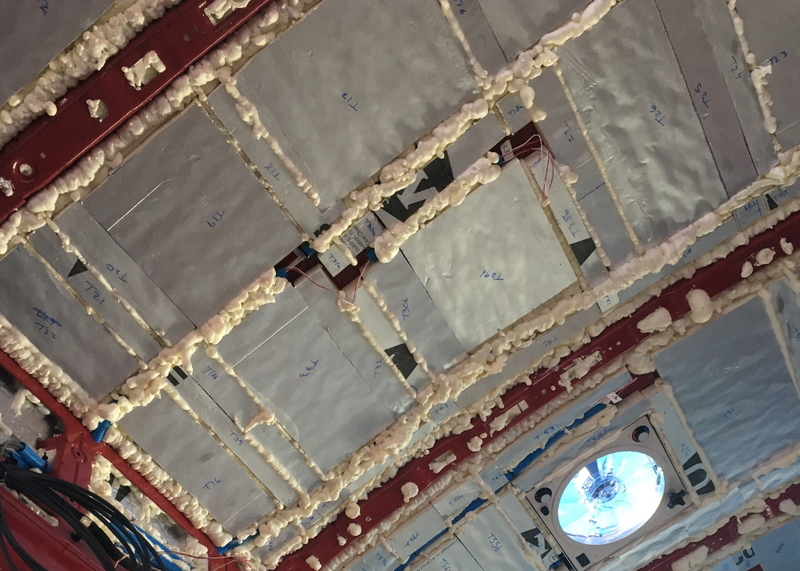 There is always a shaded area inside the van, so you can enjoy beautiful scenery, while still working in the shade. 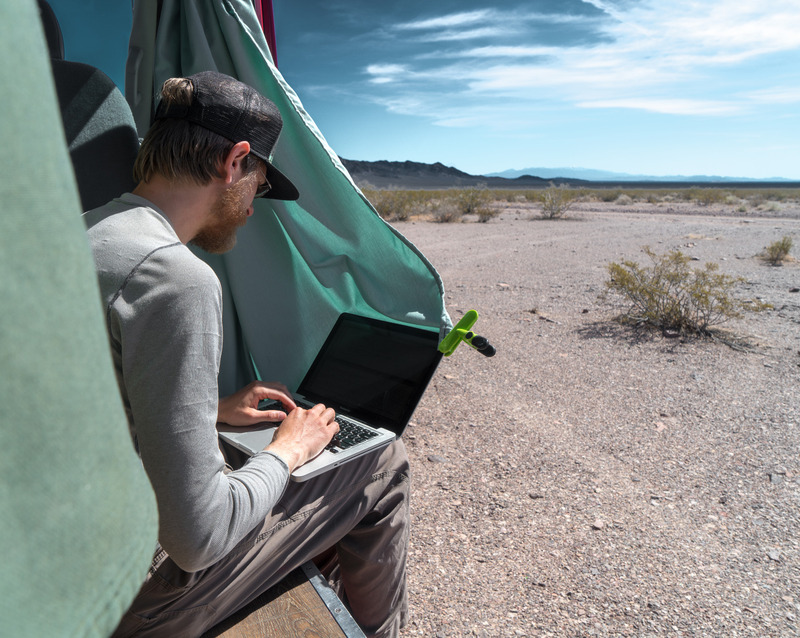 Shading the laptop with the curtain and a chip clip, while working in Death Valley. Working from bed one morning before putting it away.